Cheap Mama Chick: Watch Frozen Today! 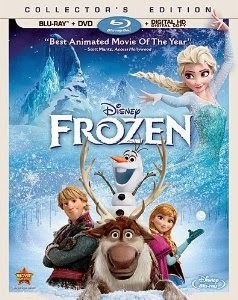 Or preorder Frozen on DVD at 50% off and it will be sent to you March 18th! Grab your copy of Frozen here!